Welcome! 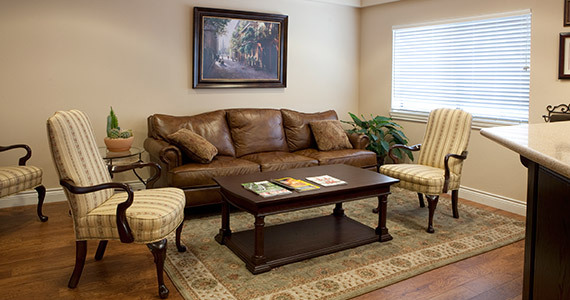 Our Mission is simple: Provide you with the finest endodontic treatment available anywhere. Our philosophy is "make no compromises" when it comes to your dental health. 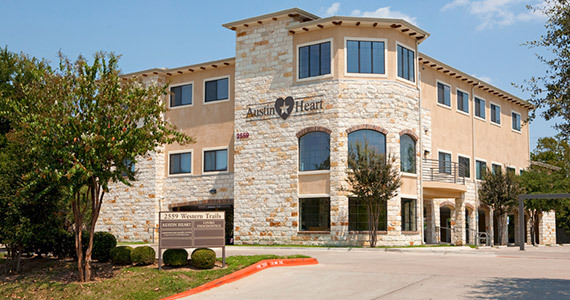 This endodontic practice is dedicated to assisting dentists in Austin and the surrounding area providing excellent dental care to the wonderful people of our community. We pledge to work in conjuction with referring dentists to insure their patients are getting the best care possible. When it comes to your teeth, nothing is as good as the real thing. Dr. Ianiro can help you keep your natural smile and alleviate the pain often associated with an infected or abscessed tooth. The procedure is simple, recovery time is minimal and the benefits are great. Our office has a state of the art facility with microscopes that have Zeiss optical lenses, digital radiograph to reduce radiation exposure and paperless record system technologies. 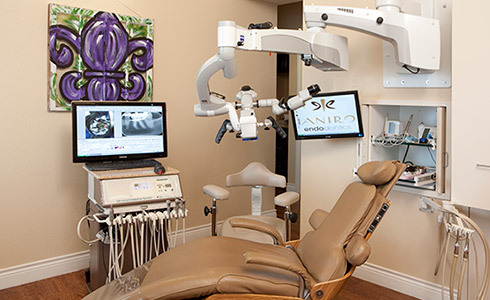 These tools help Dr. Ianiro in providing you with the best endodontic care available. A root canal procedure causes fewer complications and less post-procedure pain than extraction,. It is less expensive than tooth replacement and restores the psychological and functional benefits of natural teeth for which there can be no real replacement. We will strive to maintain our patient's natural dentitions in a state of comfort, function and acceptable esthetics for their lifetime.